Ground conditions determine the cutters selection and their arrangement on the cutter-head. Besides the efficiency and service life of the cutters, easy cutter-changing and refurbishment should also be considered. When you inquire TBM disc cutters from us, we will first of all study the ground conditions and cutter-head arrangement of your project, and then recommend the right cutters for you. 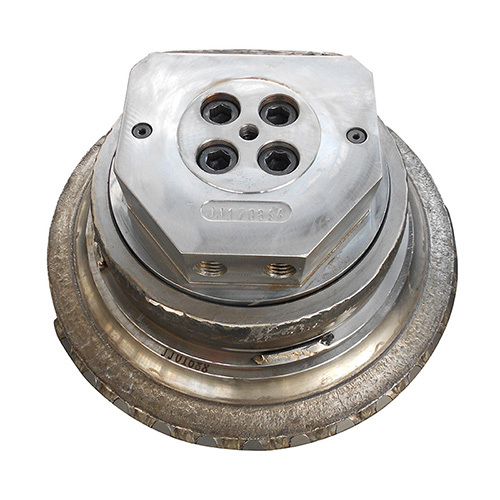 TBM cutter rings would be highly wear resistant and robust as the key excavation component. To bore different grounds with maximum efficiency, there are various kinds of cutter rings to choose from. If the ground is very abrasive but not hard, TCI cutter rings should be considered. If the rock is very hard, heavy-duty cutter rings should be utilized. High quality Timken tapered roller bearings are utilized in our complete cutters, which improves the cutter load capacity and lifetime. The metal seal employed greatly improves the sealing ability even under high pressure, thereby prevents leak of lubricant and ingress of foreign materials. As a result, the bearing has a longer lifetime. The pressure compensation device would be considered in case the water pressure exceeds 0.6MPa. The cutters are always exposed to abrasive muck when excavating in soft and mixed ground, while the cutters might be crashed when boring in hard rock. 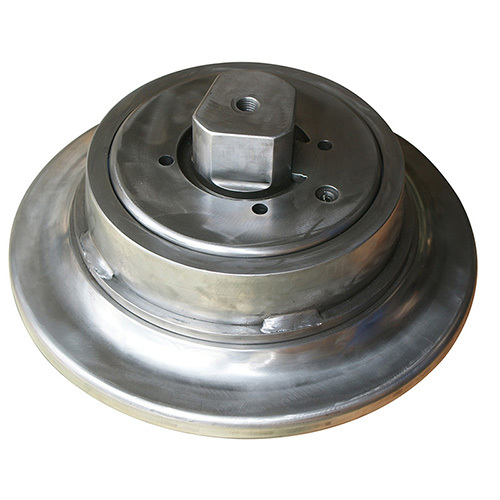 All the other cutter parts are appropriately heat-treated to improve wear resistance and prevent deformation. 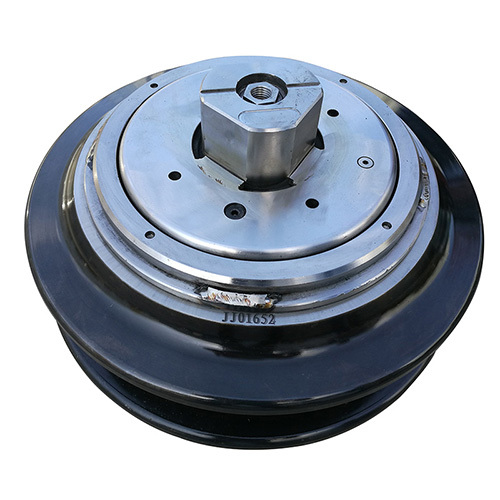 The cutter pre-torque value is adjusted to the proper level by preloading bearings correctly under complex ground conditions, especially in soft ground, so the cutters can rotate freely and are prevented from being blocked. 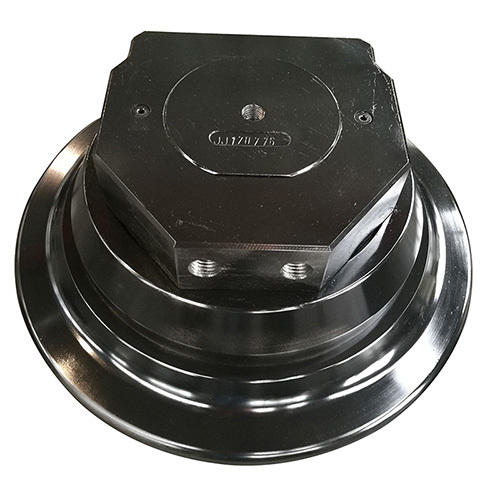 We always manufacture and supply high-quality TBM disc cutters to our customers even under hard ground conditions (click cases for more details). You are browsing our TBM disc cutters, TBM roller cutters, roller disc cutters, TBM cutter tools. We also manufacture TBM cutter rings, RCD roller cutters and raise boring cutters.